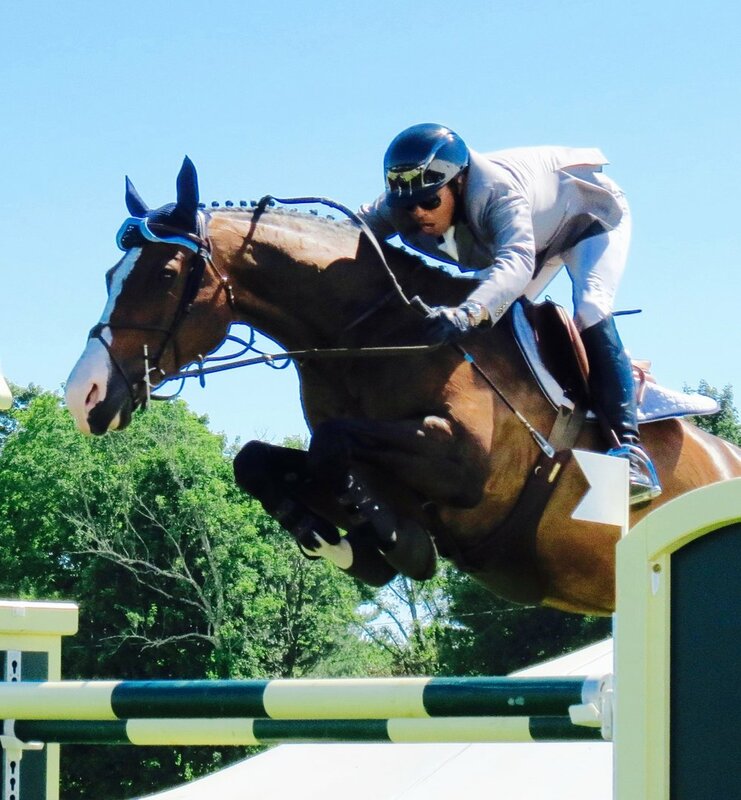 Over the past two months The Tech Equestrian has interviewed some of the most innovative equine technology software, apps and products that are on the market or are in pre-launch mode. Check out what these cutting-edge solution providers are saying about the future of equine tech. From myth to reality, Hylofit will become a breakthrough solution in the equestrian world as it launches later this year. The Tech Equestrian had a chance to get an inside look at the history, development, and plans for bringing this product to life with Hylonome Co-Founder, Kate Motley. My humin is very techie and likes to talk tech in the barn. I tend to ignore her rants and focus on the task at hand or whatever treat she has in her hand. But then one day, I got confused – she kept saying ‘bitcoin’ to her trainer in hopes of buying another horse (not happy about that part…) but I thought she meant the metal, that I don’t like, that goes in my mouth – called a bit.